Hurry! Run do not Walk! Opportunity knocking for hard to find assemblages perfect for townhomes just a "Minich" from Decatur City and Emory. Just a skip over 285 east of Decatur/Avondale and Emory and North off Ponce De Leon sits perfectly flat, beautiful property just screaming for development. 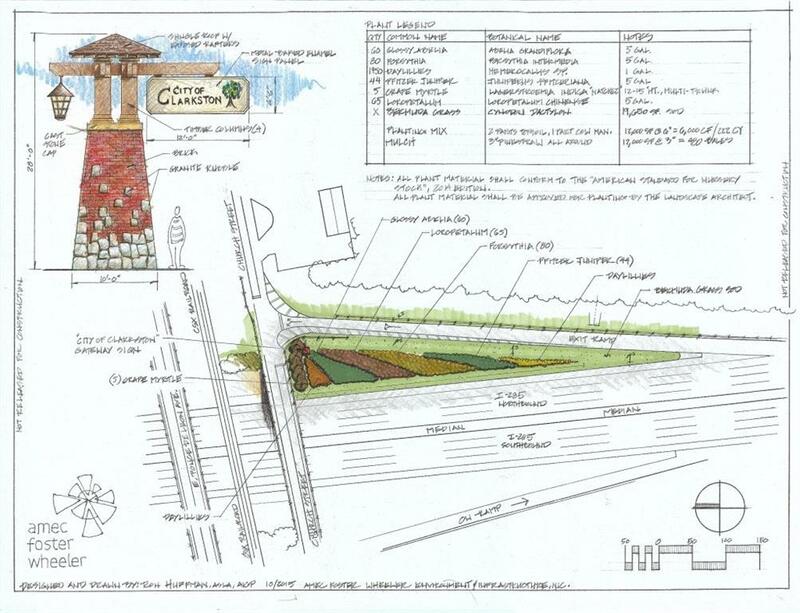 Cool Clarkston is designing and building a new Street Scape lined with street lanterns and walkways. On the PATH ! List Agent working on Dekalb County Sewer Capacity. 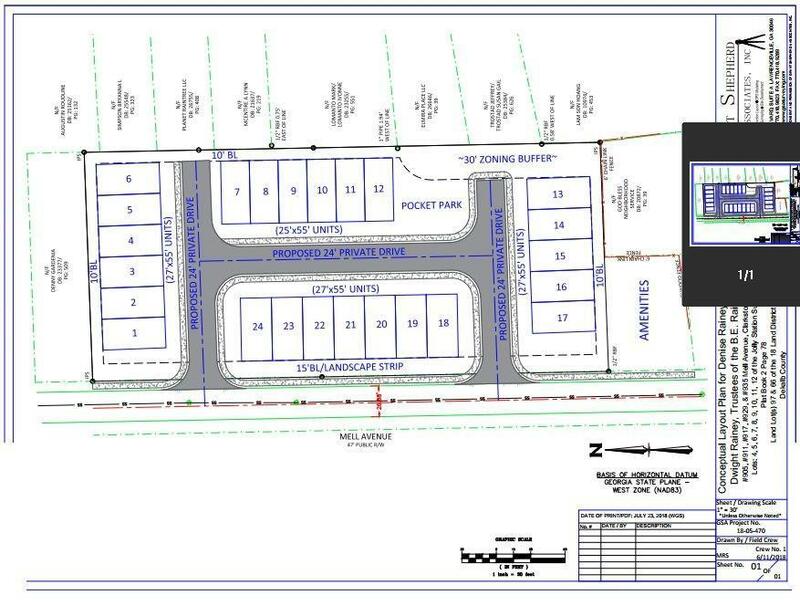 Zoning Ordinances and survey in documents provided. 5 lots as one parcel for sale - 2 acres!